A feast for those in love with all things creative, from Modernist artworks to unique home dÃ©cor, jewellery and gourmet chocolate. When parties are on and weddings abound, can bling be far behind? But apart from watches, rings and cufflinks, most men stay away from all kinds of jewellery when dressing up for such occasions. 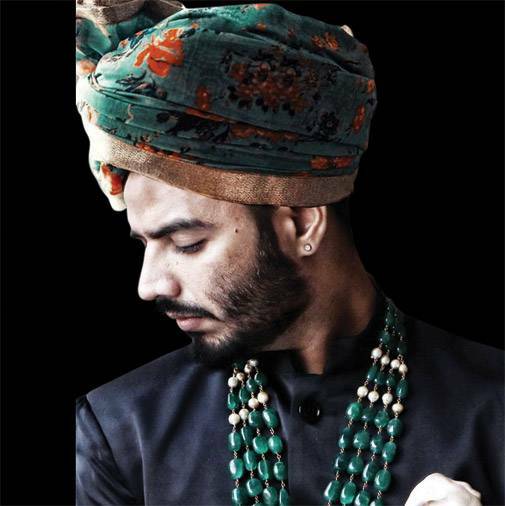 The Indian brand Latique (at The Oberoi, Gurgaon) seems to be changing all that as it experiments with a wide range of options for men. Its collections feature clean, straight lines, geometric styles and offbeat tribal designs, making them extremely popular. By pairing stones with metals and using coloured gems for effect, Latique has created original and exciting pieces, and the diverse range enables men to mix and match. On December 5-6, Saffronart will host the Modern Indian Art Auction, bringing to the connoisseurs some major pieces by reputed Indian artists, including Bhupen Khakhar, Akbar Padamsee, Manjit Bawa, SH Raza, FN Souza and Arpita Singh. 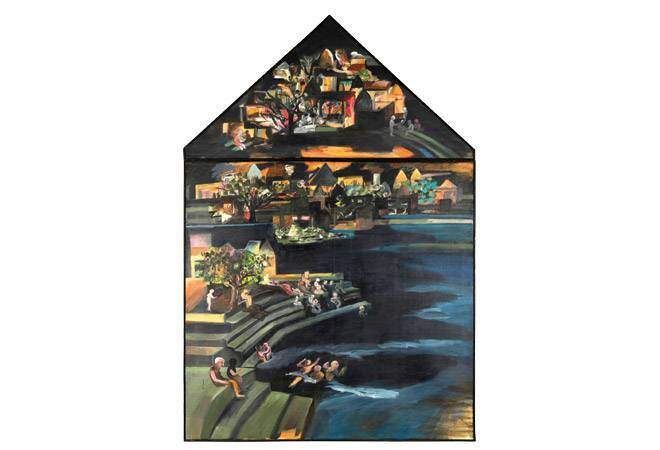 Khakhar's Untitled (The Bathing Ghat), 1994 leads the sale and is expected to fetch `2.5-3.5 crore. Its composition is somewhat unique as the artist has used two canvases of different shapes. Souza's London East End, 1956 once again highlights his excellent draughtsmanship and could be worth `2-2.4 crore. If you are a fan of the Modernist Art Movement, this auction should top your list of must-visit events. 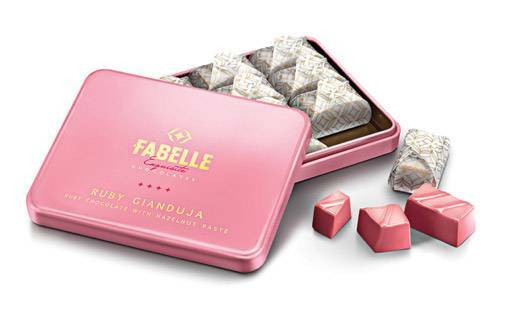 Just when you thought Indian chocolate could never catch up with those crafted overseas, Fabelle, the luxury chocolate brand from ITC, launched the Ruby Gianduja. Although white, milk and dark variants have been popular across the world, the discovery of ruby cocoa beans created quite a stir when the ruby chocolate was launched in Shanghai. Now, Fabelle has brought some of that dark goodness to India in the form of the Ruby Gianduja, a limited-edition offering. Ruby chocolate is made using Ruby cocoa beans, grown in Brazil, Ecuador and Ivory Coast. when it comes to home decor, the search for sturdy yet stylish furniture pieces turns out to be a tough one, given the lack of brands catering to the sector. 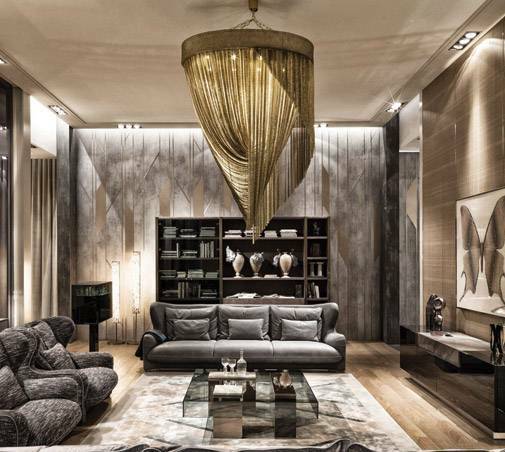 Now, Italian luxury furniture brand Visionnaire has introduced the Balance living room as part of its Respiro collection. The contemporary living room highlights the use of natural materials such as wood, marble and stone, which are mostly sustainable. From sleek sofas to armchairs that use wood and stainless steel for crafting the frames, these pieces are ideal for people who want to add an element of strength to their luxurious homes. The Swiss Army Knife has always had a band of faithful followers, given its multifunctionality. 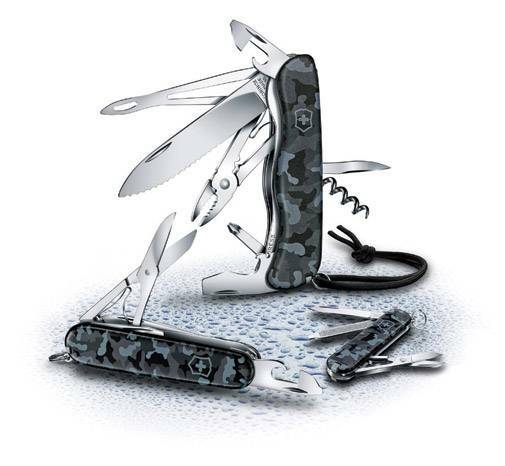 Victorinox is known to produce some of the finest knives in this category and now, the brand has introduced three top models - the Classic, the Huntsman and the sturdy Skipper - all in navy camouflage. The Classic remains an all-time favourite as it sports a blade, scissors, nail file and more, making it an essential tool for modern living. The Hunstmen works better for those in love with the great outdoors and looking for some action. The Skipper is exceptionally sturdy and a must for people going on sailing trips. The new navy camouflage is a pure genius and a must-buy if you like it rugged.